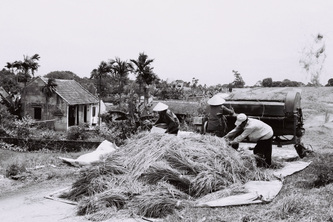 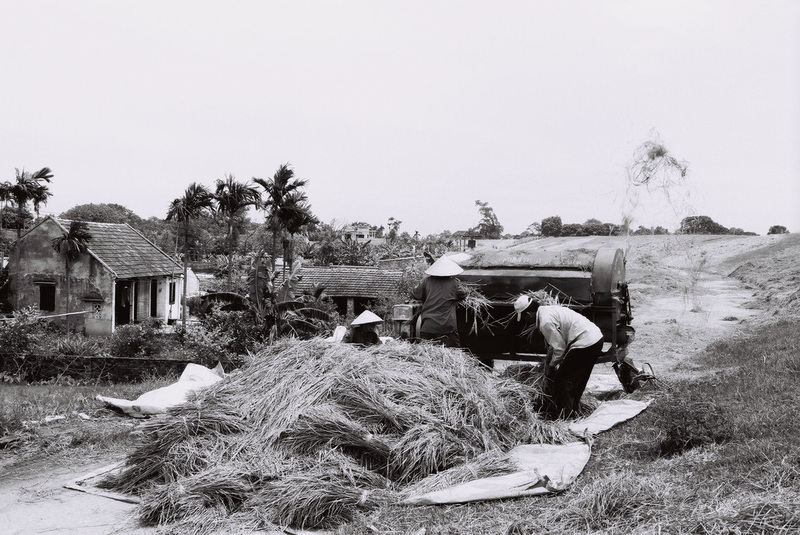 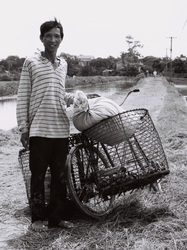 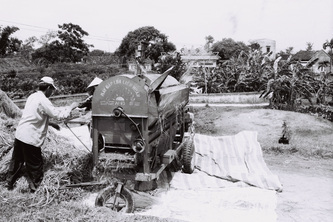 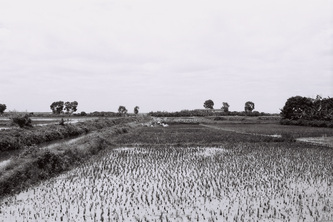 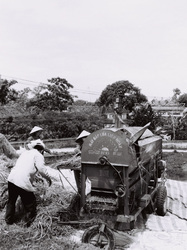 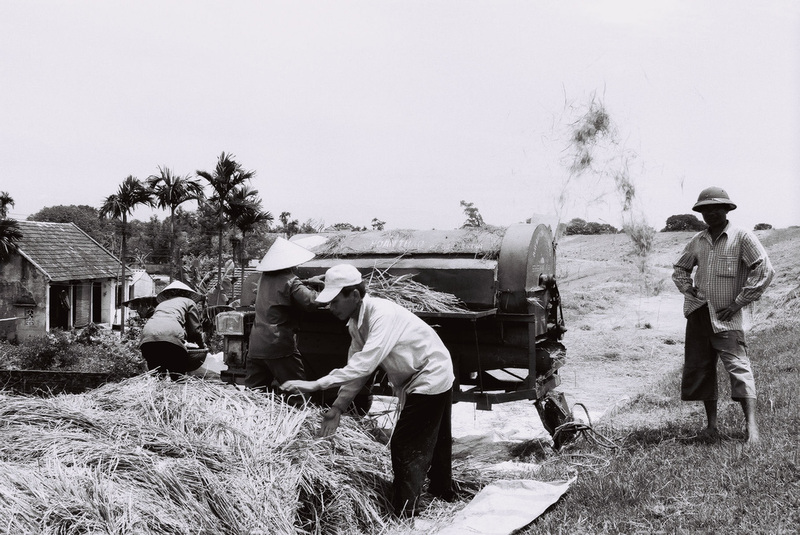 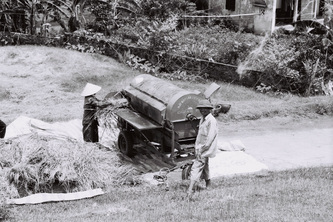 Typical harvest time scene near Ha Noi. 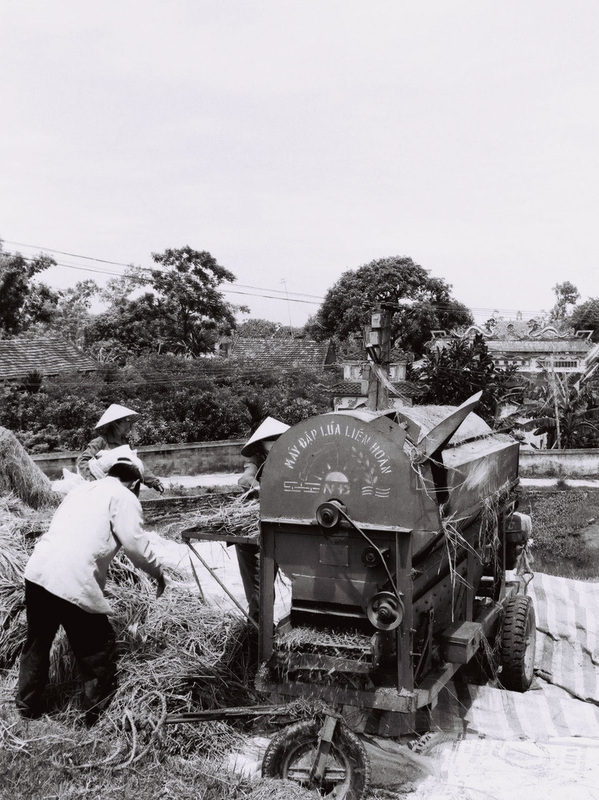 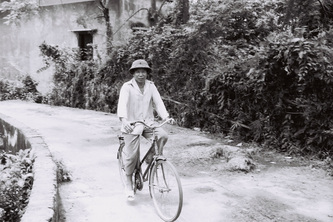 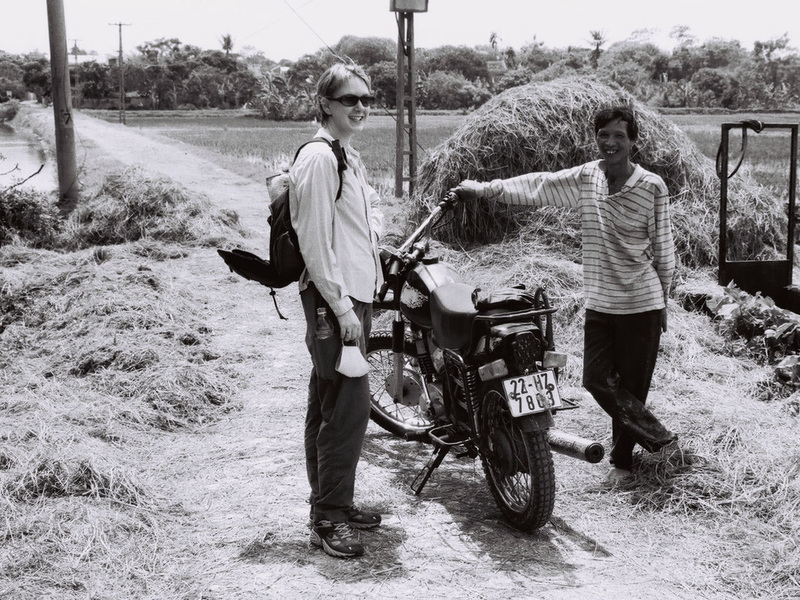 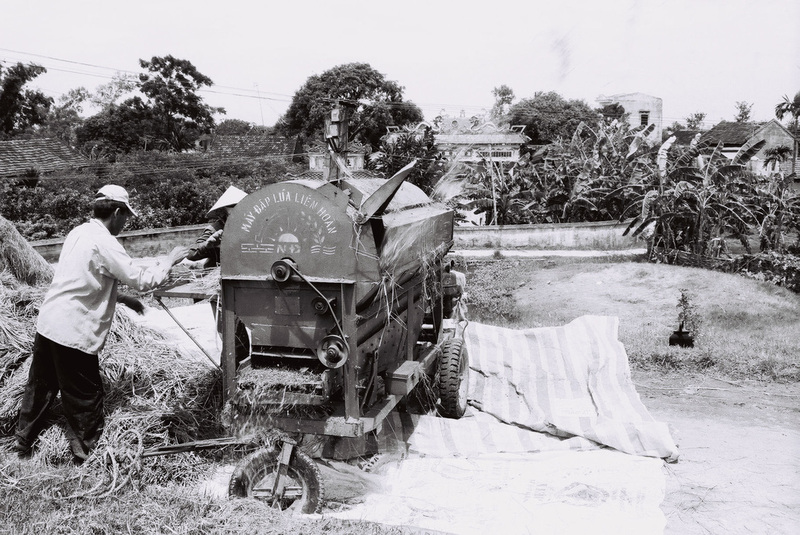 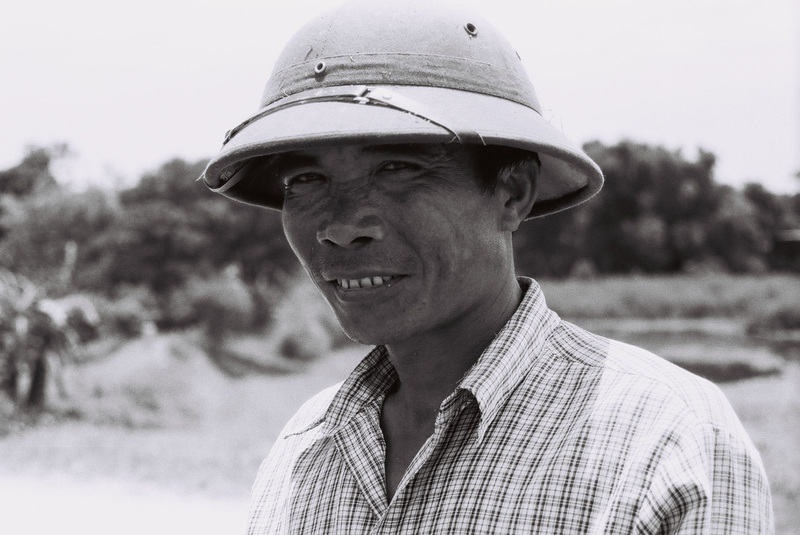 During my two years in North Viet Nam I didn't see one tractor; this is about as mechanised as it gets. 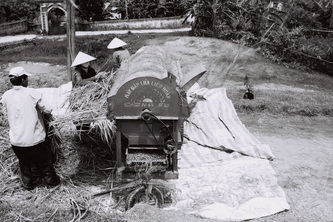 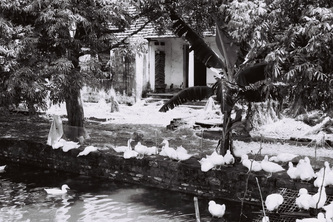 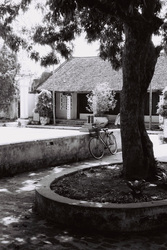 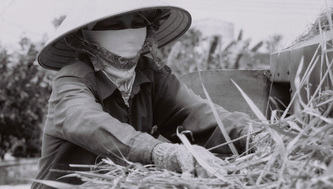 Viet Nam is the world's third largest exporter of rice.